So you want to start a fitness blog huh? Well, what an awesome idea! 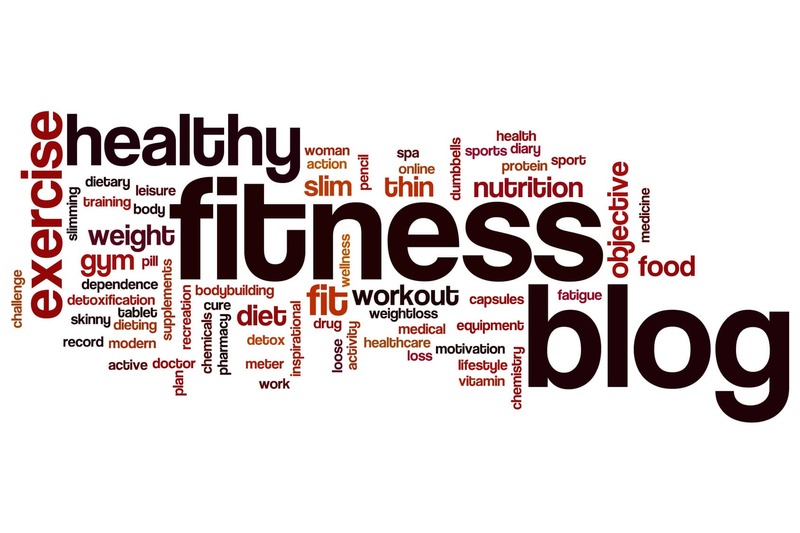 The fact is, as an avid reader of fitness related blogs (you’re an avid reader, right? ), there is no doubt that you’ve already thought about launching your own fitness blog… But…how the heck do you get started? And once you’ve a blog setup, how do you proceed? Where do you take things next? Aaaaaahh!! This whole thing might seem a bit…overwhelming.